Over the past 30 years, Norway-headquartered Add Energy has confirmed its position as a trusted service provider to the energy industry. 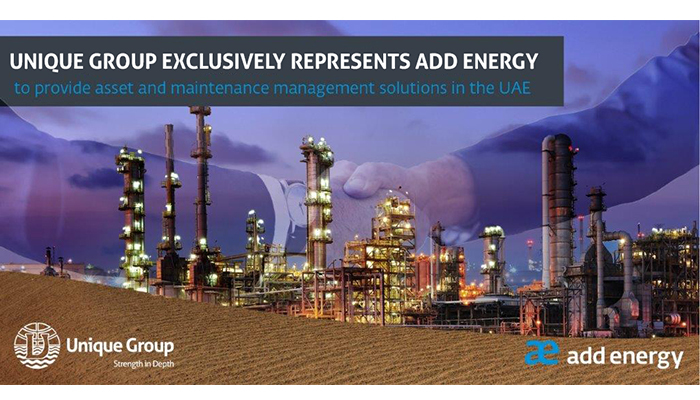 Through this collaboration, Unique Group will offer clients specialised engineering solutions designed to increase safety, optimise expenditure and maximise plant performance. The combination of consultancy and software solutions will mainly focus on performance analysis, CMMS data improvements, maintenance optimisation, materials management and operational support. 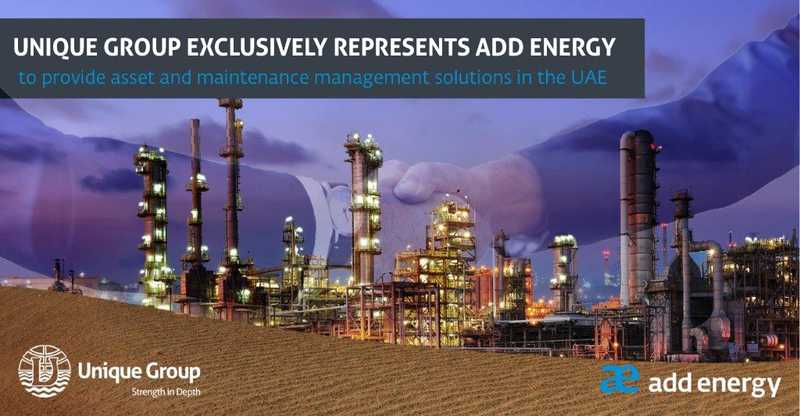 As a business, Add Energy has a significant track record of delivering results in safety assurance, equipment reliability and uptime to clients including Shell, BP, E. ON, TAQA and other global energy providers.